We’re proud to be members of The 5% Club, which means we’re among the UK’s top companies making a firm commitment to having at least five per cent of our workforce in continuous professional development (CPD) at any one time. Since joining The 5% Club four years ago, we’ve extended our in-house training programmes for staff and apprentices, both on site and in Head Office. 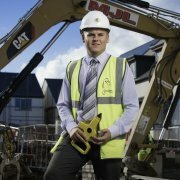 The 5% Club supports the concept of ‘earn and learn’ and, as a local employer, we’re keen to promote the broad range of opportunities in the construction sector and the ongoing training and support which is available to all of our employees to help them achieve their professional goals and deliver a high-quality product. The 5% Club has recently published a report on how apprentices are key to creating social mobility and economic growth. Their report highlights how improving social mobility and better education and training will help to address the UK’s productivity gap. The report ‘Playing to our strengths: Unlocking social mobility for economic good’ provides a number of recommendations including; developing strong links with schools and colleges and gaining an improved awareness and understanding of what apprenticeships are. 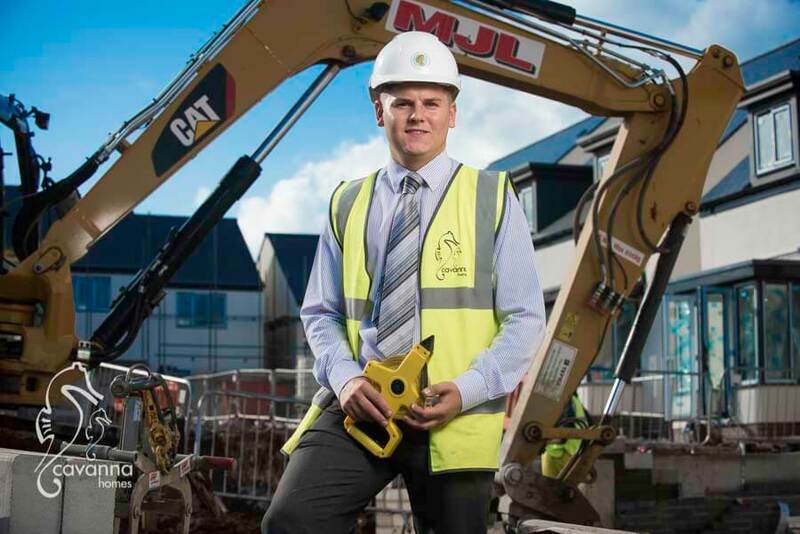 To find out more about our career opportunities with Cavanna Homes, please click here.